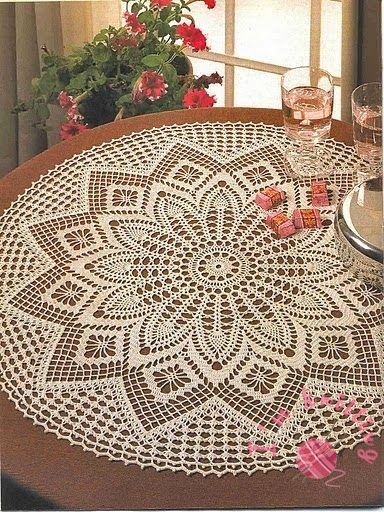 Tables are always saved our days in it makes our life easier for example when we want to eat something we eat it over the table because eating on the floor irritate us. 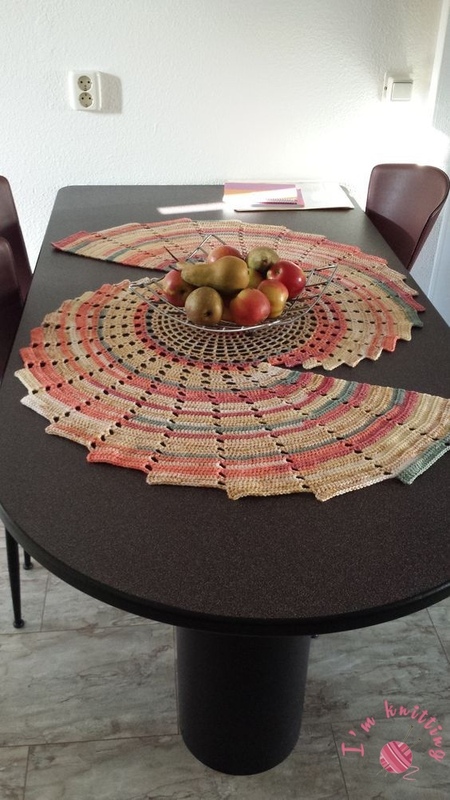 Nowadays every house has at least one table I could not think a house without table anyway. 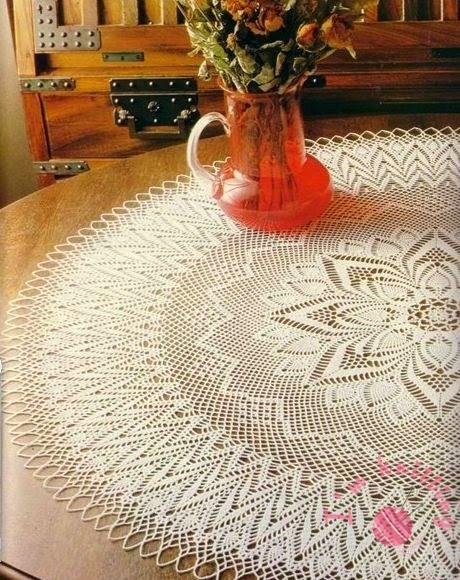 Tables are in the middle of the life in everywhere we garnish with a vase, pen box or photo frame but you can garnish it simply with crochet tablecloth. 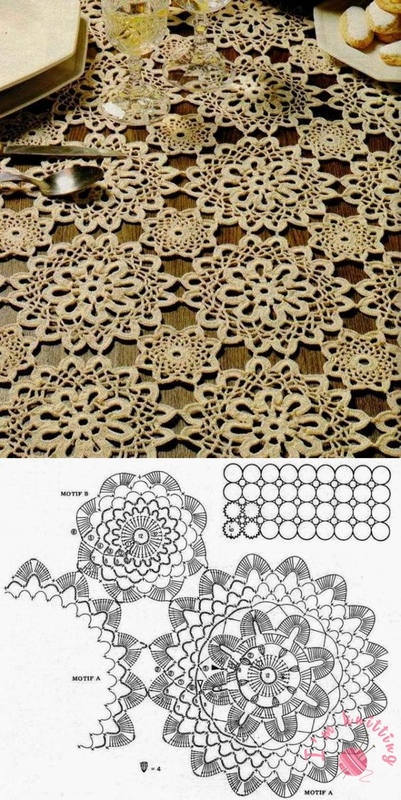 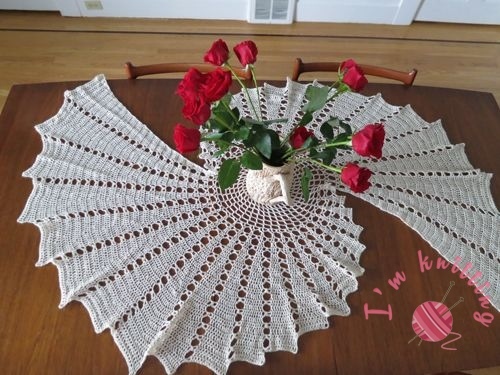 If you like knitting you can find so much crochet table cover pattern and create your own style without wasting your many in an expensive vase or another thing. 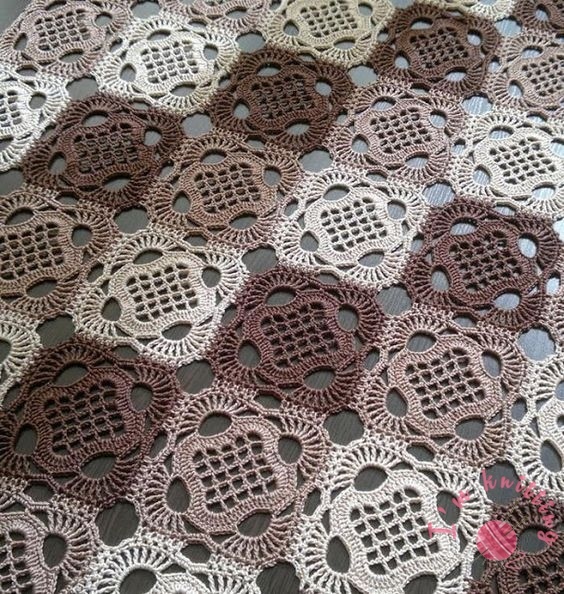 If you have a table in living room and you do not want to see it exposed surfaces you can knit tablecloth by using crochet tablecloth pattern it will show your table more decorative and it protects your table get dusty. 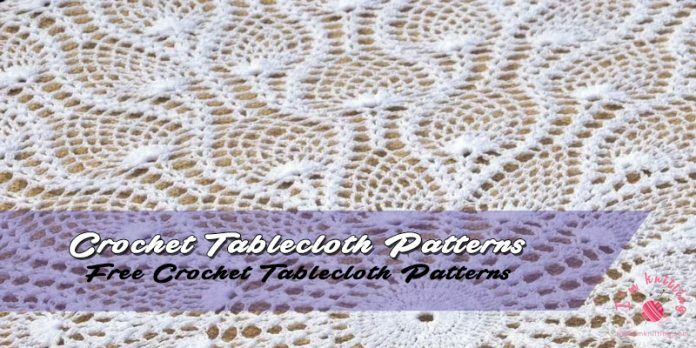 Moreover using crochet tablecloth will save your money because if you knit your own tablecloth you have a durable table for a long time. 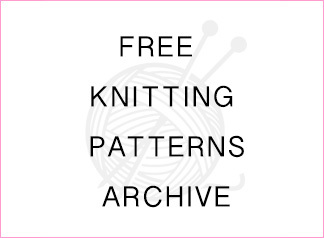 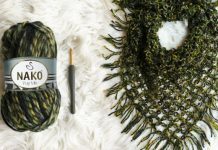 Knit your own crochet tablecloth and enjoy the best of both worlds.